Looking for a new home is an exciting and challenging experience. 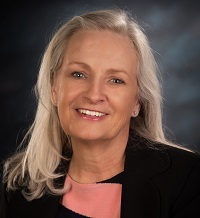 If you are a first-time home buyer, relocating to the area, military, upsizing or downsizing, or simply want a different home and are purchasing again, you are in good hands with Kathi Olmstead. Kathi takes the time to understand your unique needs and lifestyle and will work hard not only to find the perfect home for you but to handle every last detail of the purchase process from negotiation of the sales contract to the intricacies of moving in your new home! Kathi has the desire, dedication and knowledge to help you fulfill your goals. 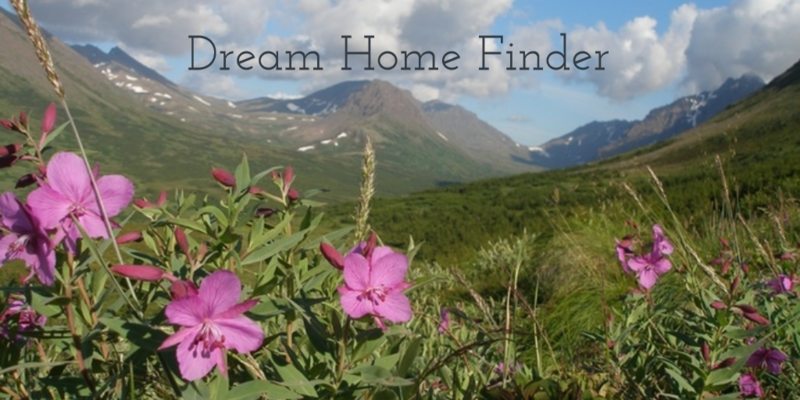 To start looking for your home, just Quick Search and fill in a few boxes and my easy-to-use search engine will display homes that may be right for you. You don’t have to talk to anyone and there’s no pressure. Scroll through the listings, and when you’re ready to go look in person, let Kathi know by email, text or phone. She can help you narrow down the selection when she knows better what you need and want in your home. You can always call or text Kathi at 907-244-8020 with any questions or if you find something you are interested in.